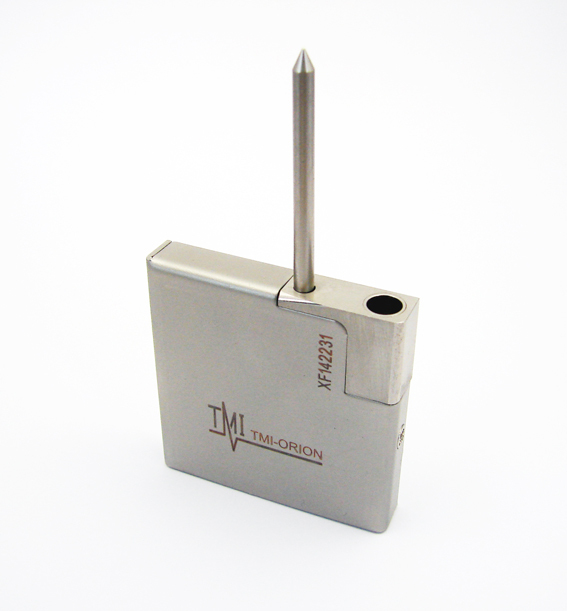 TMI-Orion is offering a large line of temperature, pressure, humidity and air flow data loggers. They help monitoring the manufacturing of subassemblies in the automotive and aeronautic industries. Qlever software, developed by TMI-Orion, allows measurement conditions programming, data read out and data processing. The TMI-Orion data loggers offer numerous solutions for temperature measurement in industrial environments. Thanks to rugged and, for most of them, watertight structures, they can operate inside high pressure processes. With RTD sensors (Pt100 or Pt1000) or thermocouples the different models of the PicoVACQ, NanoVACQ and VACQ make always possible finding the measurement solution for any process. From -80°C to 140°C and up to 1200°C with a thermal shield, in dry or moist heat, there is a model to fit the process specifications. The VACQ uFlat is an ultra flat temperature datalogger with 3 thermocouple channels. Its very small dimensions (7.5 mm high) fit in limited clearance dry heat ovens. The VACQ xFlat, 4, 8 or 16 thermocouples, is not watertight, but its very small height makes it very practical in many applications. The product lines PicoVACQ and NanoVACQ have also the possibility to measure simultaneously pressure and temperature. The are able to measure from 30 mBar absolute to 30 Bar. The product lines PicoVACQ and NanoVACQ have also the possibility to measure simultaneously relative humidity and temperature inside thermal chambers or ovens. 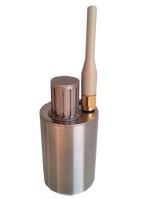 Air flow measurement and temperature are also possible with the NanoVACQ. 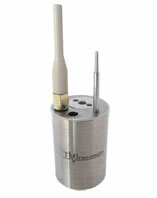 Most of those data loggers are available with Radio 2.4 GHz option and/or Ex options.